Splitting up is never easy, especially when the kids are caught in the middle of it all. Whether you were married or not, it’s important that you and your former partner reach an agreement on such issues as custody, visitation rights and parental support. After all, you want to be part of your child’s life and care for their well-being as any responsible parent does. 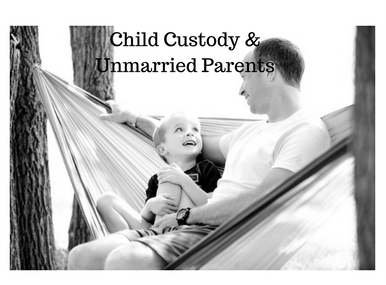 From the legal standpoint, however, making the custody arrangements work can be challenging. This post will provide you with some general guidance. How is Custody and Visitation Arranged? 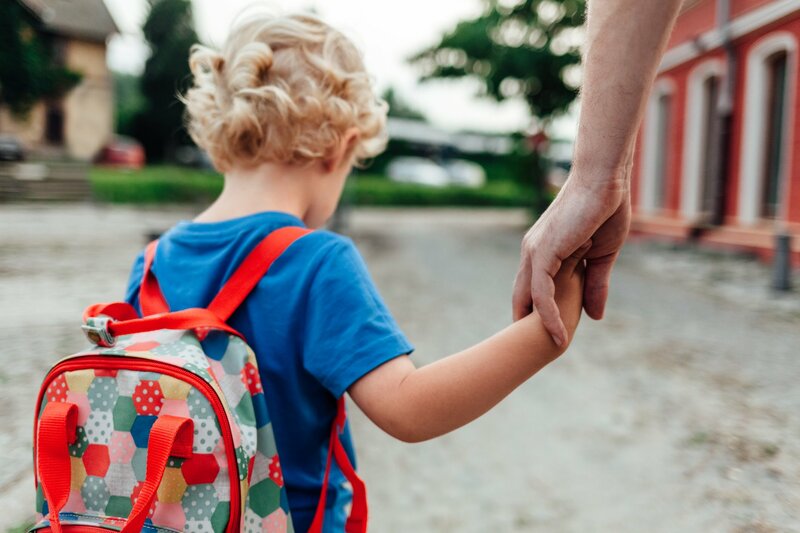 If the parents are in agreement regarding custody arrangements and visitation rights, it is still wise to consult an attorney and have a legal document drawn up. “Hand-shake” agreements have a way of deteriorating, if the parents should have disagreements later on. The wishes of the child, if the child is old enough to state them. The determined relationship between the child and each parent. A determination of the child’s overall adjustment. The physical and mental health of each parent. Award sole custody to one parent. Award joint custody to both. 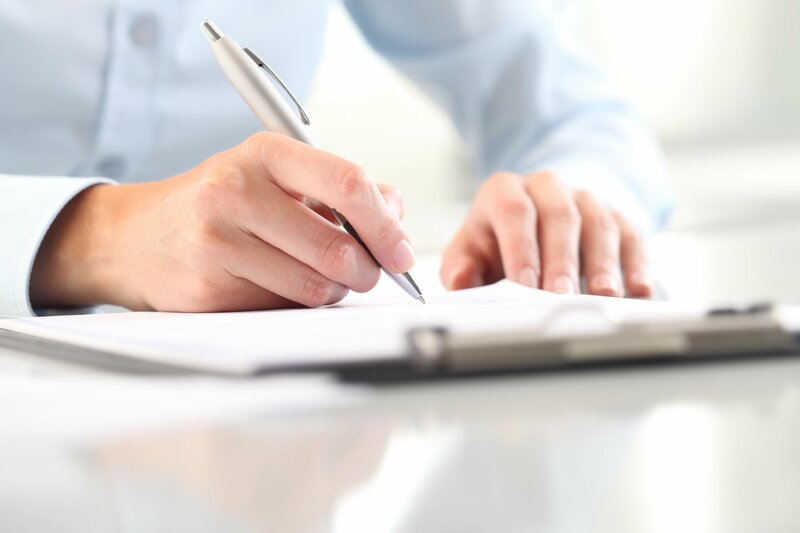 If one parent is petitioning for sole custody, and the other parent is in disagreement, the court may often require what is called a “parental evaluation” prior to making a decision. In general, Colorado courts prefer to award joint custody when both parents wish to be involved in their children’s lives and when both are determined to be nurturing and loving. No court will ever grant custody to a parent that is deemed to present emotional or physical danger to a child. Can the parents make joint decisions? Is the relationship between the child and each parent loving and nurturing? Will the joint custody result in regular contact with each parent? Will joint custody present as little disruption as possible in the child’s life? The wishes of the child if mature enough (and there is no specific age requirement for this in Colorado). Parental wishes and geographical proximity. Physical and mental health of each parent. Other family considerations – relationships with siblings, half-siblings, grandparents, etc. If you are an unmarried parent and need to discuss your rights regarding custody and visitation, a Denver child custody attorney from Tolison & Williams will be happy to answer your questions and provide you with options. Reach out to us via email or phone or click below.